We bring our customers the world’s leading automated inspection solutions to help them achieve the highest quality displays and reduce production costs. 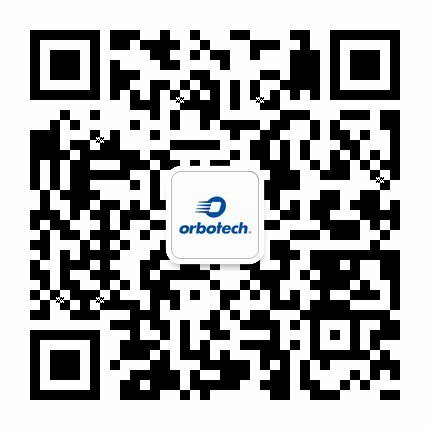 Orbotech’s AOI systems are complemented by state-of-the-art value-added applications that are designed to optimize and further extend the capabilities of the inspection process. Together, they detect, process, analyze, measure, compare and classify defects and process parameters, providing our customers with the widest possible range of capabilities to support all their inspection needs.